C&A Fashion offer attractive quality clothes & accessories for men, women and children at great value for money. 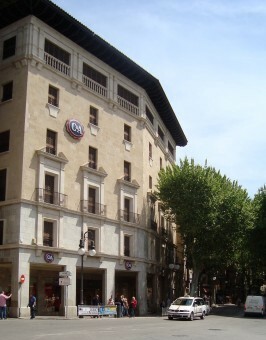 Everyone is warmly welcome in the shops (situated in the centre of Palma), including your best friend, the dog, to enjoy a day of shopping. You are also welcome to connect and join us on Facebook and if you visit us on our website you will find our new line of clothes and our special offers. We look forward seeing you; the whole family!